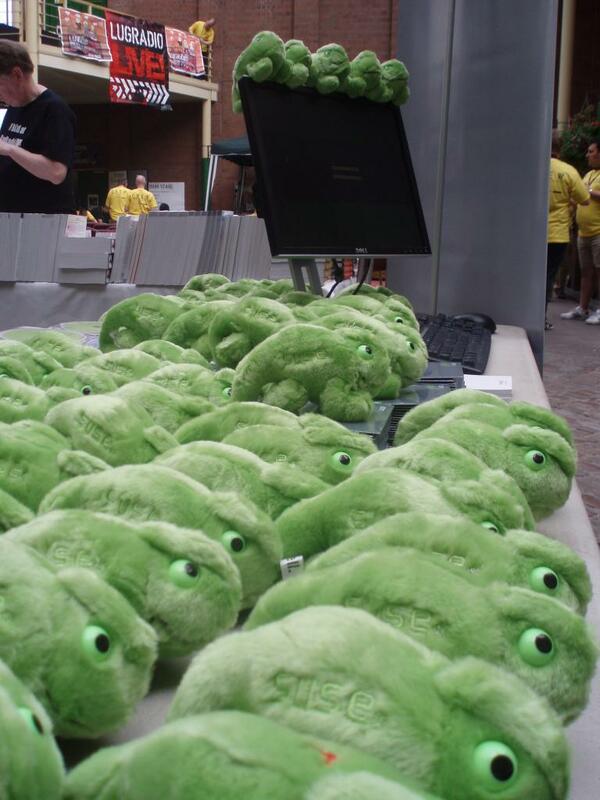 Roger also did a sterling job of getting the new openSUSE 11.0 Live/Installable DVD into almost all the “NutSacks” (The bags attendees received when entering the event). Those that didn’t get one in there pretty quickly came over to ensure they did get one. Everyone agreed that we had the best mascot and the best swag, talking of which can anyone guess what this is? Thankfully the kind chaps from Debian rescued it, although I’m pretty sure it was for their own gains. The atmosphere was light hearted and pleasent with no trolls in sight or in earshot. This even extended to my lightning talk which was pretty well attended, around 30 people almost none of which were involved with openSUSE in any way. You can get my slides here, and there will be a video of it shortly. All in all it was a fairly good weekend, and from an openSUSE perspective a very productive one 😉 I would like to thank Roger for his hard work in doing the stand, helping out and support as well as for the photos (some of which I used here). I would also like to thank Zonker and Novell for arranging for the brilliant swag and DVDs, without which we could have looked like dull dorks. Till next year! Remember EVERYONE is welcome, new/old, hacker/user etc. So please come along and join the fun, fancy dress and fishing rods are optional. There has been a report (with further information at this page and at the FAQ) looking at package management security on various distributions that IMO was rather condensed in its summary report and therefore raised some false alarms for various distributions including openSUSE. Ludwig, one of our security experts, sent out a mail with a reaction to the report and I’d like to point out some of the things from the report and how it’s handled in the openSUSE 11.0 distribution. Package downgrade is not possible, YaST will not do this automatically and therefore many of the attacks (installing an old and vulnerable package) are not possible. 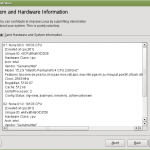 The openSUSE download redirector serves the metadata from a known and trusted source. I advise everybody to use the download redirector via http://download.opensuse.org. 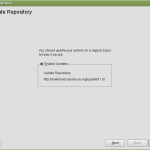 The openSUSE updates have both cryptographically signed packages and cryptographically signed meta data – and YaST check these signatures and reject files that do not match the signature. 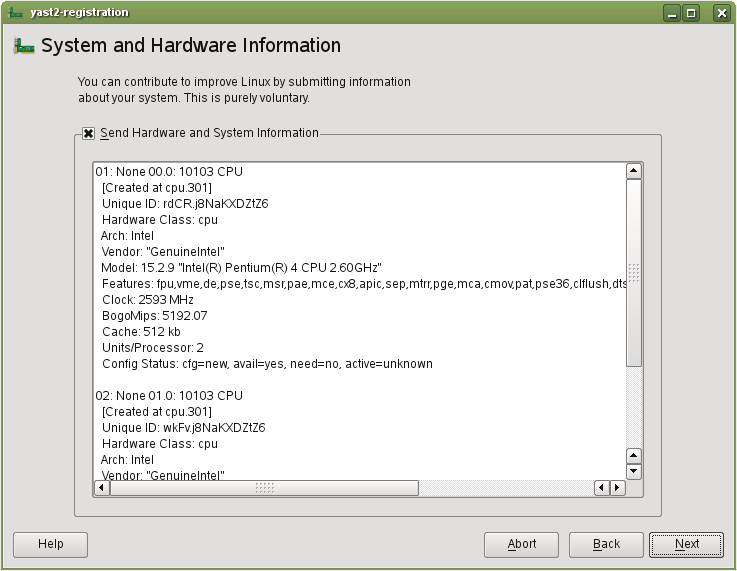 “Replay Attack: Metadata Replay”: Not possible since the openSUSE download redirector serves the metadata from a central location. The only chance here would be a man-in-the-middle attack but this would not help since YaST will not do a package downgrade. “Replay Attack:Mirror Control”: Yes, it’s easy to become an openSUSE mirror but this will not degrade your security since the metadata comes from the download redirector and we only redirect to mirrors that contain the right version of a package – and the redirector monitors that the mirrors contain the right files. YaST is designed with mirrors going out of date or getting corrupted in mind. Attacks called “Extraneous Dependencies”, “Unsatisfiable Dependencies”, “Provides Everything” on the other attacks page: Let me cite the page where it mentions protection against these attack: “The easiest way is to use a package manager that signs the repository metadata (like APT or YaST)”. “Endless Data Attack”: This is basically a denial of service attack which the admin will soon notice and can then take appropriate action. 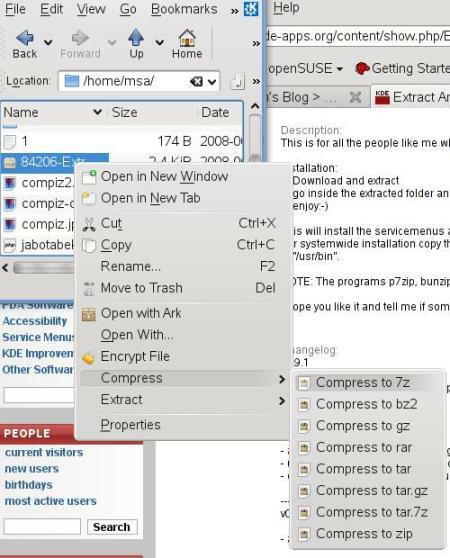 It cannot happen for metadata since those come from the download redirector but it could happen with openSUSE for packages since we do download the complete file and do not use the file size information contained in the metadata yet. This is something we plan to address for our next release. Note that when I speak about YaST I mean everything that uses the openSUSE package management library libzypp which includes YaST, zypper and the updater applets. 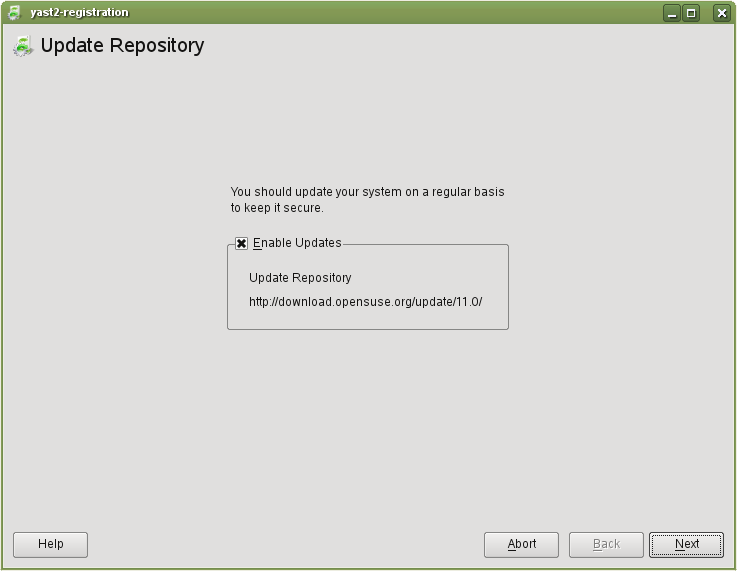 Note also that the FAQ has a question about the download redirector: “Q: What about OpenSUSE’s download redirector? Does it increase or decrease my security? 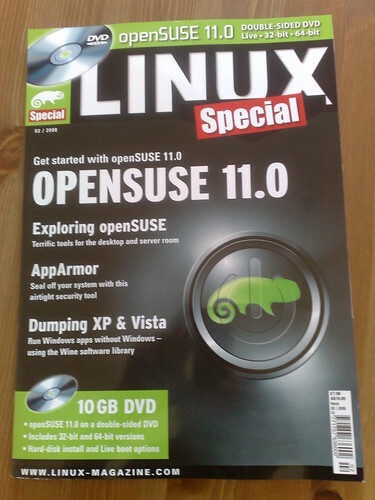 A: OpenSUSE’s download redirector increases the user’s security…”. I’d like to thank Christoph Thiel, Marcus Rückert and Peter Pöml for their work over the years on the redirector. Peter is the current maintainer and did the last rewrite including the serving of metadata. 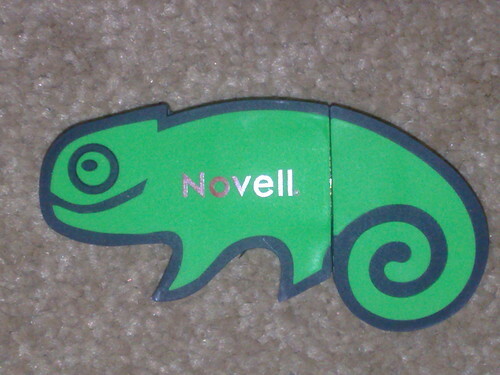 Note: if you use SUSE Linux enterprise products, then only servers owned by Novell are used via secure https connections which avoid all these attacks. Our package management and security experts have been reviewing and improving the security aspects of the package management stack continuously – and the report shows that they were successfull. Yes peeps, this weekend is the penultimate LUG Radio show and event. 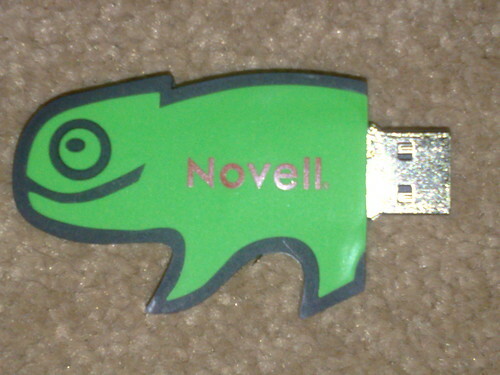 I am planning on being helping Lord Whittaker who will be there with a Novell stand, so hopefully I can bring a dash of Green Geeko Goodness to the event. If you are planning on going, please say hello. 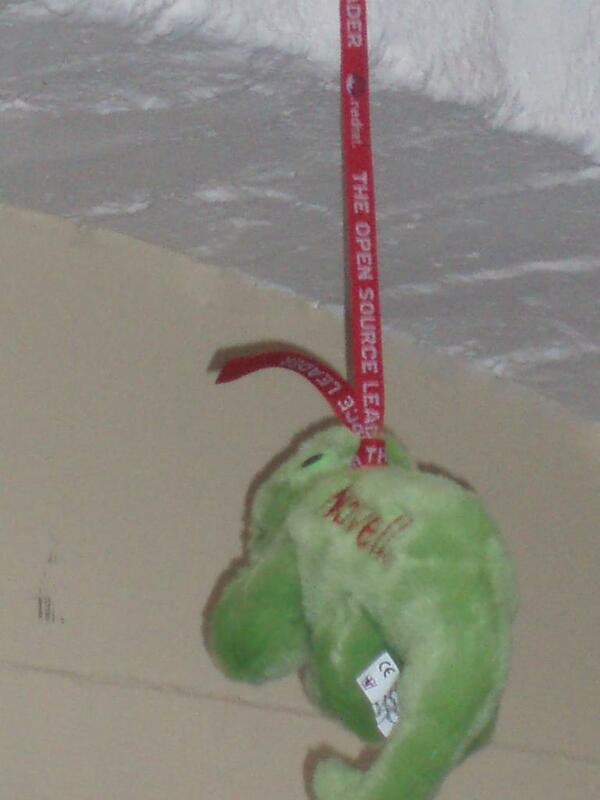 It’d be good to meet other openSUSE users. These days some people from various teams spent a lot of time the last days discussing topics around L3. L3 means Level-3 support and is one of the services that we offer for our enterprise product series. It is about bugs which are not solvable through our support organisation but require developer eyes to stroll through source code. 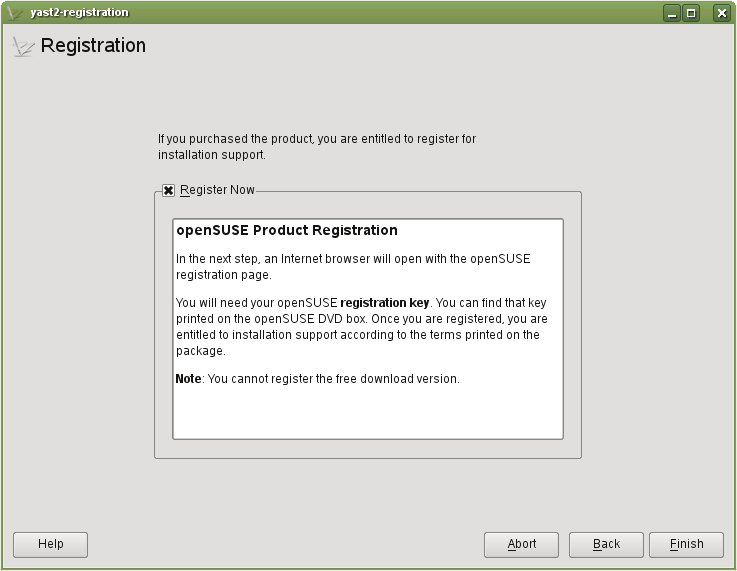 What that has to do with openSUSE you might wonder. Well, since we’re currently working on switching our internal build process to a Buildservice based solution, L3 comes into play as well as other parts that are hardly visible for the community but important for the business. L3 is a really tough game: Customers are paying money for the service and if they call they expect premium service quickly. Often enough enterprise operations are endangered by L3 bugs (or it is said that it is 😉 and clearification is needed quickly to relax the situation. For the brave guys offering this service that means that they need to replay the customer situation quickly, debug, find the bug and if needed provide a fix for the customer. The customer of course can tell more or less accurate which system he is running on which hardware. But than it’s getting rough for us: Finding the correct source for this constellation might sound easy, but if one adds up the amount of products that we maintain, it’s subflavours and service packs and also considers the lots of maintenance updates that the customer is expected to install, it becomes clearer that there are lots of possibilities and huge hard drives with content ;-). Having found the correct source debugging (often together with the customer under time preasure), fixing and providing a fixed package begins. L3 is an impressive bussiness for me, done by courageous guys. Even more nice that the Buildservice helps a lot here because it makes at least building of debug info packages and fixes easy. A well thought through project structure in the Buildservice linked together with sourcelinks and aggregrations (which is a science for itself which one where 😉 eases (at least) the source organisation a lot. Other things also sound promising. There is still some work to do until all peaces fit together but we are looking forward to helping the L3 collegues to improve their processes with the Buildservice and maybe some other tools.